If you’ve lived in Maryland or the DC area long enough, you’ll know that wintertime can take anyone by surprise. You’re enjoying the lingering warmth of late fall one minute, and before you know it, you’re waking up to frosted window panes and black ice. When winter hits, we all tend to jump to the thermostat. We settle with a comfortable interior temperature, and let it stay that way throughout the winter months. As long as our furnaces are working properly, we have no problem generating heat all winter long. What we don’t often stop to think about is how to retain that heat in our homes. 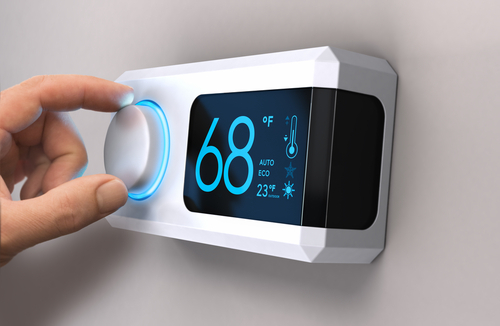 There are a few big ways to prevent heat loss and save on your energy bill. The first is to ensure you have proper insulation. This is most critical for your exterior walls, but it’s also important for your freestanding and bedroom walls, as well as your floors. Preventing heat loss is all about trapping warm air in place. Heat transfer occurs far more easily when there are gaps in the insulation, particularly in areas that are directly exposed to the outdoors or the ground. In fact, up to fifty percent of heat loss in homes occurs through walls and flooring! 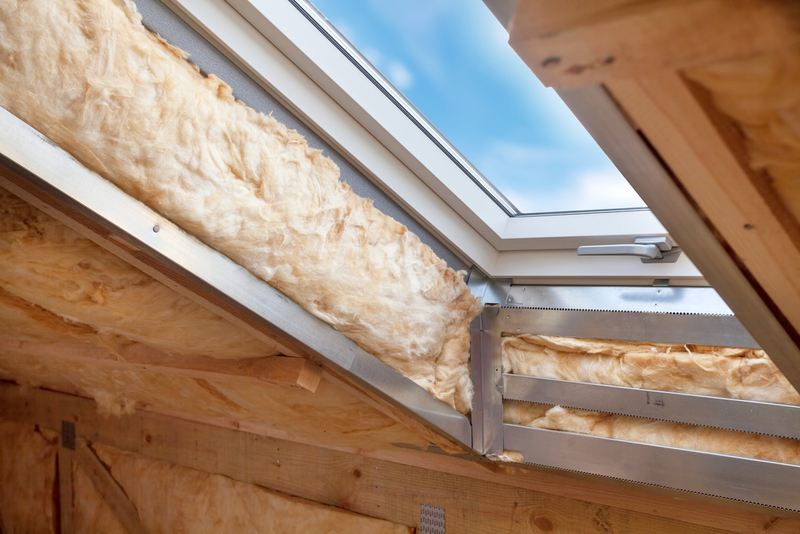 When it comes to insulation, it pays to have an expert assess the critical areas to help you determine your needs and prevent further heat loss. According to a heat loss study, having a gap beneath your door that’s only an eighth of an inch wide creates the heat loss equivalent of having a two-inch hole punched through your exterior wall! A good way to test the insulating quality of your door is to feel around the perimeter. If the air feels cooler or (even worse!) you feel the movement of cold air, that means there is a gap creating heat transfer. 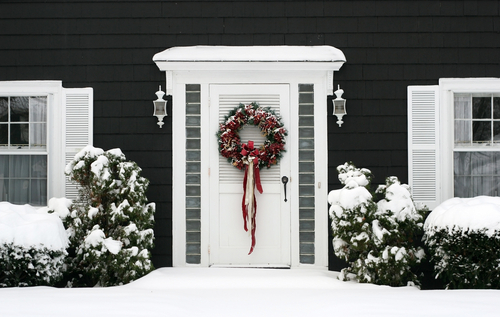 Consider investing in an energy efficient door, or at the very least, having quality weatherstripping installed. You’ll be surprised at the savings! Energy efficient windows are the perfect option for preventing heat loss in both new construction and home renovations in the DC area. There are a range of affordable window styles available, with heat retention technology built into every aspect, from the glass to the frames! Since up to twenty-five percent of heat loss occurs through windows and doors, installing quality, energy efficient windows will quickly pay for itself. Not quite ready to install replacement windows? Not a problem. There are a variety of window treatments that can provide insulation and prevent heat transfer in your home. You might not be ready for new windows, but you can always spice up your style with some quality cellular shades or panels, while still saving money in heat retention! Looking to Prevent Heat Loss in Your MD Home? Think your home might be lacking in the insulation department? Maybe it’s time you got an expert opinion on the heat retention in your basement floor or your attic. Our team knows what to look for. We’ll help you stop losing heat and start saving money this winter!